There are many different ways to train a horse. There are also many different trainers out there as so called experts holding to the belief that their way is the right way and possibly the fastest way to get results with your horse. There are few methodologies or approaches that make the health and emotional well being of the horse the basis or priority of the training. Horses are, for the most part, a neurotic bundle of stress hoping today is not the day they will be eaten by some predator. They graze on forage (grass) while looking around for any movement or listening for any sound that might be a threat. They are naturally aware of all that is around them in their environment and read all movement to determine whether to fight or flee. The herd is a place of safety for a horse and there is a hierarchy in the herd that puts some horses at the top as leaders and some at the bottom as ones less responsible for the herd’s safety. The horses at the top are the ones who are most sensitive, most aware, most responsible to move or push the herd to safety should something come along as a threat. Those horses earn the right to lead by being able to move other horses around and also demand respect from the horses in their care. Almost all communication from horse to horse is silent and can be translated into the body language we call the language of equus. All the training we do as Chris Irwin trainers is based on this herd mentality and the body language of equus. 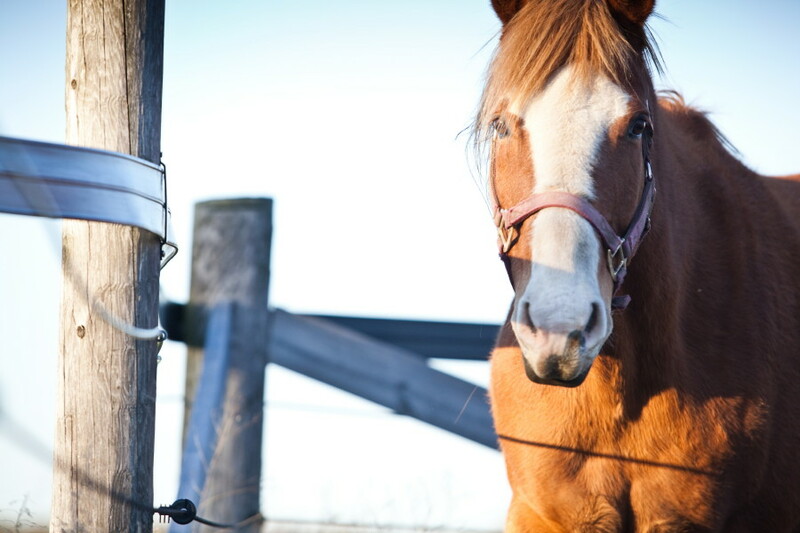 We believe that if you want to partner with a horse for whatever purpose you must learn this quiet language so that your horse sees you as the benevolent leader, not a predator with an agenda. We humans tend to be quite arrogant (being at the top of the food chain) and we want everything in our world to change to suit us, our agenda, our time line, our mood, our level of ability. Horses have been sensitive, flight animals (prey) for centuries and the only way to truly win their trust and respect is to change our behavior (predator) to suit the horse. horse by the horse we wish to partner with. To take it a step further we need to be perceived as the better horse if we wish to control (for lack of a better term) this horse. The training we do is basically horse games by horse rules and we need to learn the games they initiate and out play them at those games. It is all about clear body language and earning the emotional authority to lead a horse from their perspective not ours. We humans are masters of sending mixed messages. Horses tend to be very clear in their communication and get very frustrated when trying to deal with humans and our confusing ways. We can teach you how to become a clear communicator to your horse and very self-aware with respect to your body language. 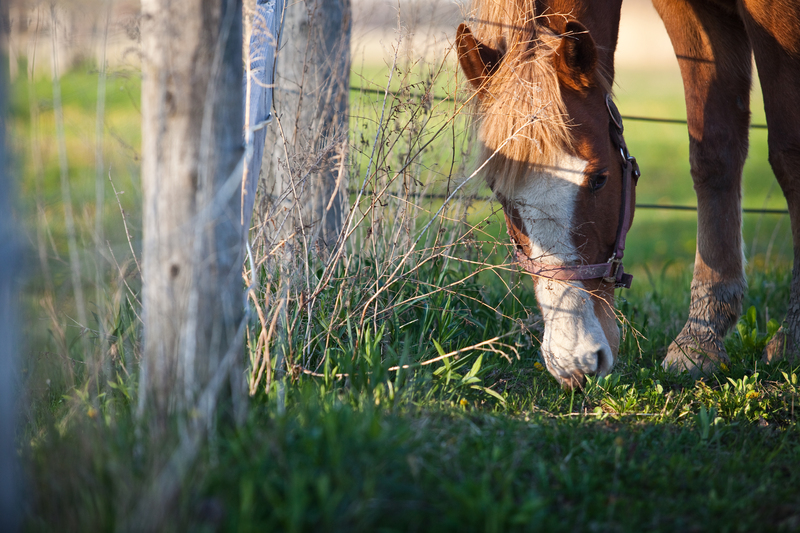 We can also teach you how to read your horse so you can become aware of what your horse is communicating with you. Once you achieve this place of respect and empathy the things you can pursue together are almost limitless. 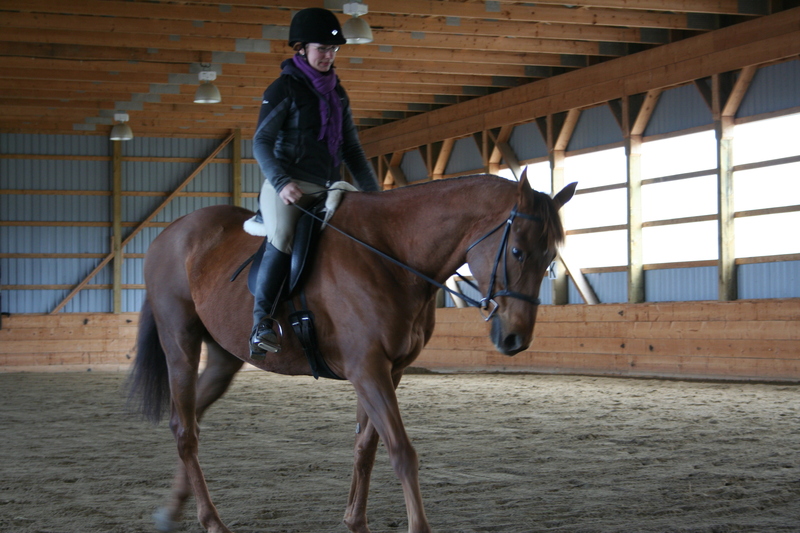 Iron Horse Equestrian Centre is committed to the education of people in the language of the horse. 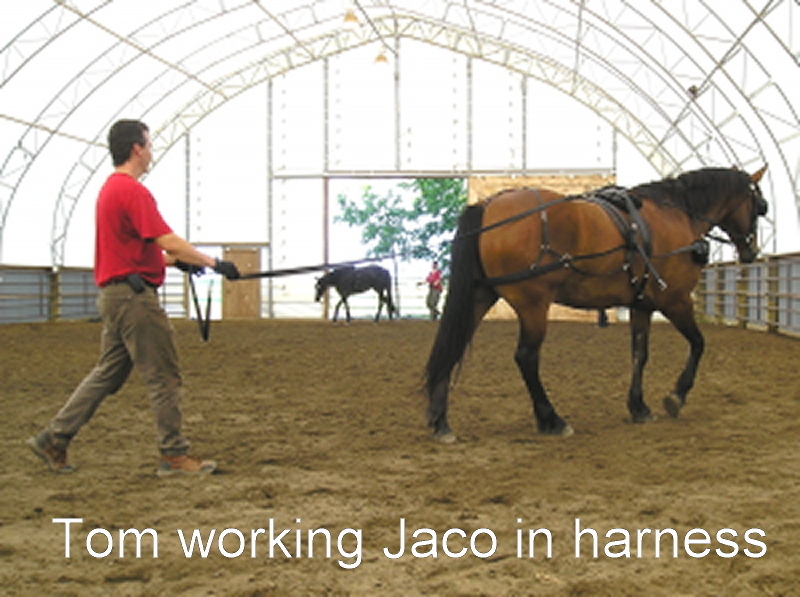 We put the horse’s needs first in all of our training and solve problems from their source not just treating symptoms. This training makes “bad” horses good, “good” horses great and “great” horses brilliant. These horses will bring out our strengths and expose our weaknesses so consequently it takes a certain amount of humility to change our behavior to suit the horse but the benefits to both are exactly what our hearts desire. © 2019 Iron Horse Equestrian Centre.